What is Shakespeare's problem with women? In 'Romeo and Juliet', we watched Juliet thrust a dagger into her heart and die a needless death. Then in 'Hamlet', the sweet Ophelia was driven into madness and drowned in the muddy depths, her garments, heavy with their drink. In 'King Lear', faithful Cordelia was repaid for her filial affection by being hanged by the neck until dead. There is so much pain and suffering heaped on the female lead in the Bard's great plays, that to play the heroine in a Shakespearean tragedy is a dangerous act indeed. 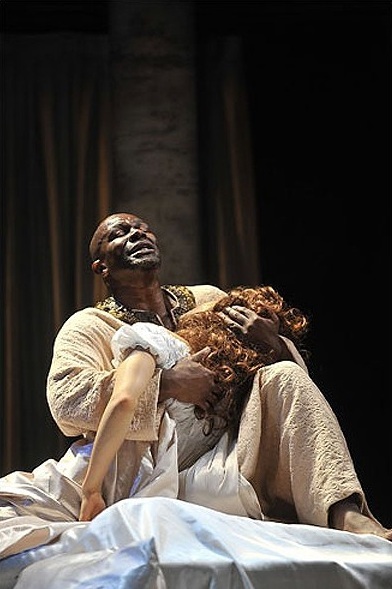 However, on re-reading 'Othello', for the first time in many years, it strikes me that poor Desdemona has the most violent, horrendous death of all. Her husband is played on like a pipe and Iago whispers poison into the ear of his superior officer, Othello, telling him that his new bride is a harlot and has been to bed many times with their hitherto friend, Cassio. So what does Othello do? Does he approach his wife and accuse her openly? For the sake of high drama, he does not. Instead, his passion grows and he suffocates her in a fit of passion, not once, but twice! A servant calls to him during the murderous act, perhaps distracting him, so she is not quite dead and speaks. The horror is unbearable. Othello, deciding to put her out of her misery, for he would not leave a dying animal in such pain, kills her again. Yet, somehow, his powerful hands rebel against this unnatural act and Desdemona again speaks. Once more she seems to survive the murder. And what does she utter with her dying breath? She says that her husband was not to blame for her murder, that it was her fault. This, to me, is the most disturbing aspect of this very disturbing murder scene. The idea that blame falls on the victim of the crime does not sit well with a modern audience. At least in 'Hamlet' Ophelia gets to vent her anger at her mistreatment by her beloved. 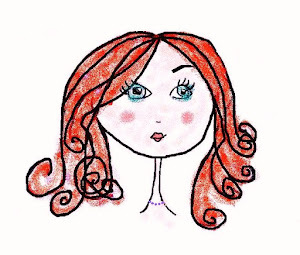 She runs mad and chides all men for their unruly ways. Here Desdemona never gets that opportunity and when she does, she turns her eyes inward and chides herself for loving so a man that her father warned her against. Is this then the meaning of the play? Is Shakespeare warning young women to listen to their fathers' bidding when it comes to marriage, or he is advising them not to marry into different cultures? If this is so, then we can add xenophobia and misogyny both to Shakespeare's crimes. Indeed, the playwright deals with a similar theme in 'The Tempest', when Prospero tries to shield his daughter Miranda from falling in love, wishing instead to keep her protected and all to himself. But such desires and unions are as natural as day turning into night and Shakespeare must have known the futility of such notions. And so I wonder if the great poet and playwright was using the plays to live out some of his darkest wishes? The virginal heroines, such as Juliet, Ophelia and Cordelia are blessed with quick, almost beautiful ends, but it is the lusty, 'spoilt' Desdemona who receives the most horrible of slow deaths, having the breath wrung out of her twice. It is as if Shakespeare is punishing her doubly for her gender and sexual knowledge. Indeed, in the play, Othello is punishing her for just that, for 'knowing' an other man, Cassio, when she should be his sole conquest. Here Othello concedes that it was his great passion for Desdemona that caused his violent outburst, yet he fails to realise that it was for this very trait that he executed his wife. It seems allowable that he be passionate beyond reason, but that his wife be passionate too - that he cannot allow. It is clear that we should not confuse Shakespeare's characters with the author himself, yet it is curious to note the recurrent themes and events, such as the murder of innocent women, which haunt his plays. While one cannot help but be awed by the author's vast body of work and the incredible levels of meaning and symbolism in his language, the maltreatment of his leading ladies clearly can be viewed as misogynistic. Of course women in Elizabethan England and beyond were not given equal rights and freedoms, although Queen Elizabeth I governed her dominions with an authority stronger than many of her male descendants. For women in Shakespearian England, burning at the stake was still common practice, as was branding. Indeed, Elizabeth's own father showed a scant regard for the lives of his six wives, with beheading being the preferred method of ending unwanted marital ties. So, perhaps Shakespeare cannot be wholly blamed that his works are marinated in the ideals and beliefs of the times in which he lived. Still, it is a hard pill to swallow when so many fine female characters come to such violent ends. I suppose it is that we are so enamoured with the genius of Shakespeare that to find fault with his plays is an anomaly and so maybe we can forgive him his own tragic flaw: the idealisation of women to the point that he must make saints and martyrs of them all. Perhaps the reality of death by old age and all the decrepitude that that entails is too good for the likes of the fair Juliet, Ophelia and Desdemona? 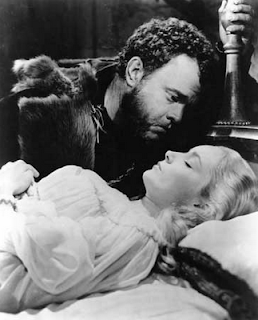 Let us just ponder then the idea that for all the brutal putting-out of sweet female lives, Shakespeare has managed to highlight the horrendous crimes of mankind which sink no lower than the destruction of innocence and beauty, as demonstrated in the particularly brutal murder of the faithful, angelic, Desdemona.